Sakata Seed Southern Africa is not only active within the borders of South Africa, but is touching life’s in countries as far as Ghana on the African continent. 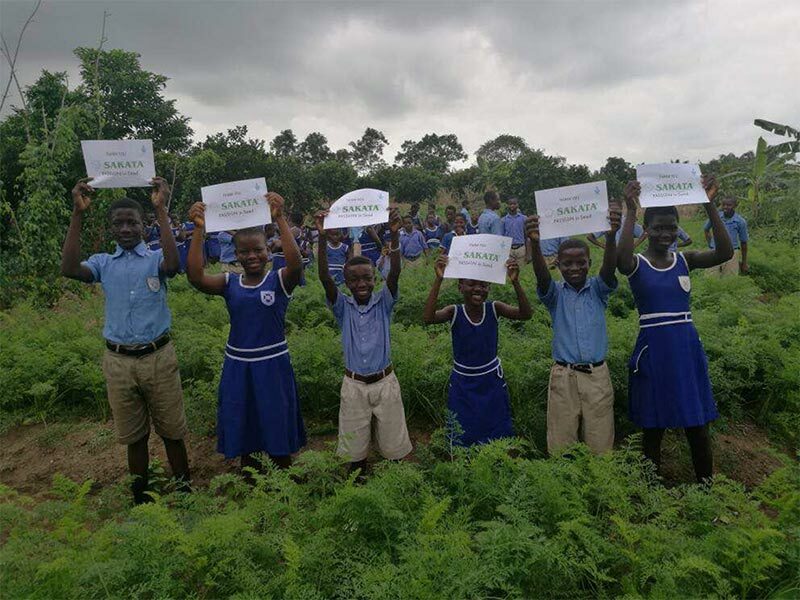 Sakata donated seeds to a School Farm Competition in Ghana where various schools compete against each other to create the best vegetable gardens. 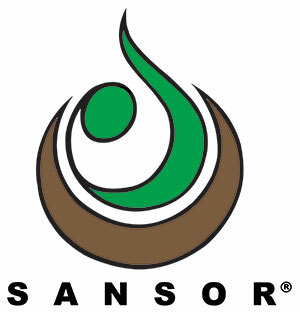 The competition is now an annual event with schools showing much enthusiasm and healthy competition with the standards of the vegetables gardens getting higher every year. This year as many as 60 schools participate, which include 40 Senior High Schools and 20 Junior High Schools spanning over five regions in Ghana. The gardens get inspected by a team of judges to assess each garden’s progress. The annual awards ceremony where the winners will be announced will take place at the beginning of December and will coincide with Ghana’s Annual Farmer’s Day.